Hanoi (VNA) - Moody’s Investors Service, one of the world’s leading credit ratings agencies, has upgraded the credit rating outlook of Vietnam International Bank (VIB)’s local currency deposits and issuer ratings to “positive”, from its previous level of "stable". According to the report issued by Moody’s, VIB continues to be included in the group of banks with the highest credit rating in the local banking industry. This signals Moody’s positive assessment of developments in the business environment in Vietnam in general and performance of the country’s banking industry in particular. In 2016, VIB’s pre-tax profit experienced a year-on-year rise of 7 percent to 702 billion VND (30.8 million USD) while its total assets rose sharply (24 percent) to 104.5 trillion VND (4.57 billion USD), and surpassing the yearly target by 16 percent. 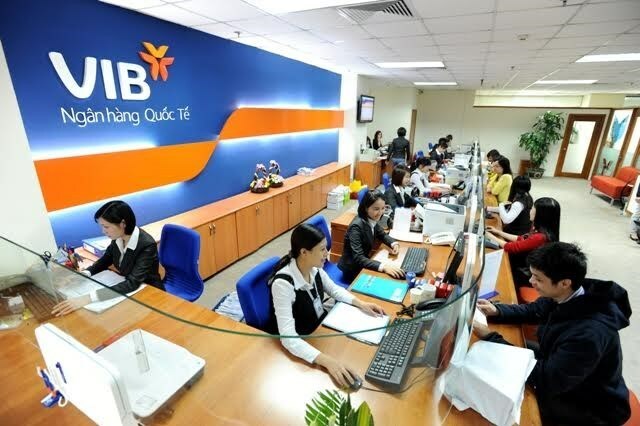 The bank’s loan-to-deposit ratio was 65.6 percent while its short-term deposit over medium- and long-term loan ratio reached 47.1 percent, which are within the safe limit as regulated by the State Bank of Vietnam. At the bank’s annual general shareholders meeting (GSM) last month, VIB approved a 44.6 percent dividend distribution rate based on its charter capital, including 5 percent in cash and 39.6 percent in bonus shares.